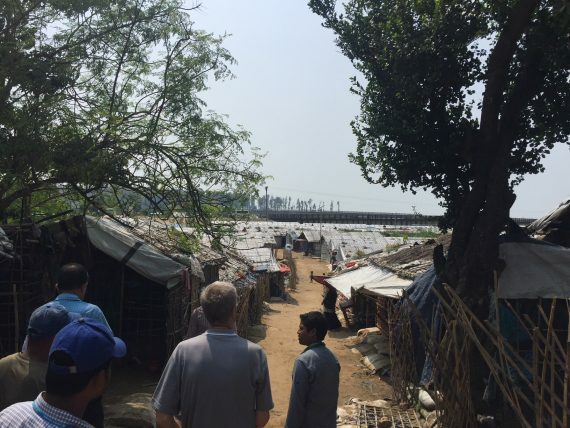 Addressing the risks of human trafficking, migrant smuggling and related exploitation arising from the Rohingya displacement in Cox’s Bazar. 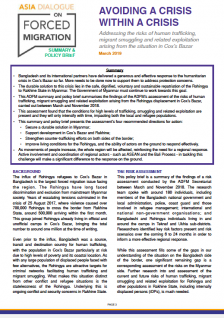 Between March and November 2018, the Secretariat of the Asia Dialogue on Forced Migration (ADFM) conducted an assessment of the risk of human trafficking, migrant smuggling and related exploitation arising from the Rohingya displacement in Cox’s Bazar. 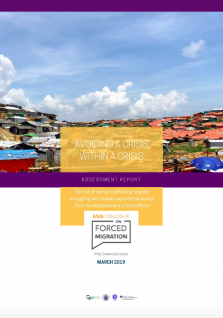 The assessment report – Avoiding a Crisis Within a Crisis – finds that the conditions for high levels of trafficking, smuggling and related exploitation are present and will only intensify with time, affecting both the Rohingya and Bangladeshi populations. 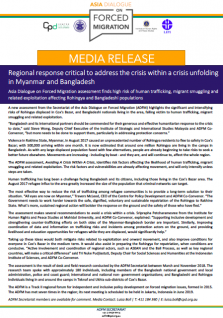 The assessment recognises that Bangladesh and its international partners have delivered a generous and effective humanitarian response so far, but more needs to be done to support actors on the ground, particularly in addressing protection concerns. The durable solution to this crisis lies in the safe, dignified, voluntary and sustainable repatriation of the Rohingya to Rakhine State in Myanmar. The Government of Myanmar must continue to work towards this goal. 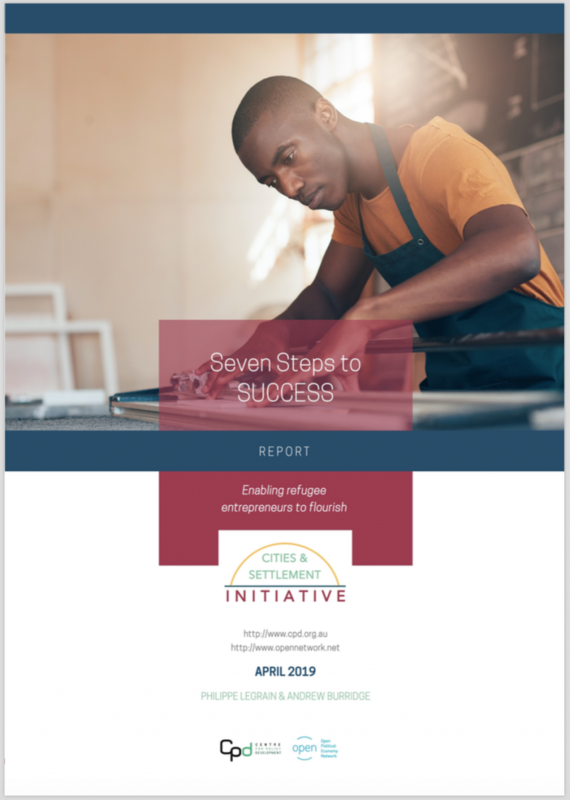 Improving living conditions for the Rohingya, and the ability of actors on the ground to respond effectively. Movements of people are already increasing, including by boat, and these are affecting the whole region. 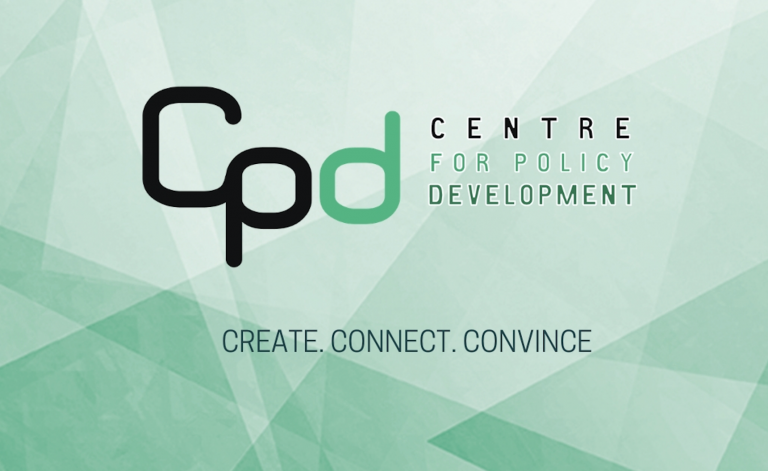 Active involvement and coordination of regional actors – such as ASEAN and the Bali Process – in tackling this challenge will make a significant difference to the response on the ground. 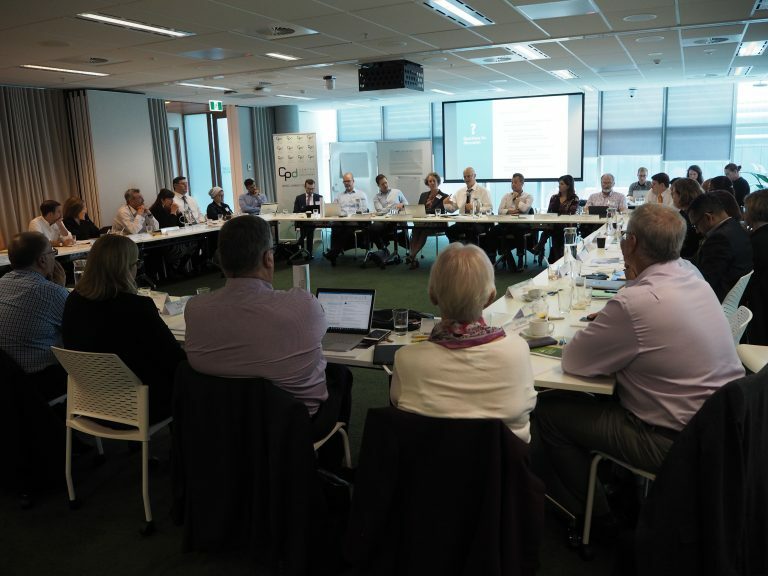 The risk assessment was first proposed at the sixth meeting of the ADFM in March 2018. The Secretariat outlined emerging findings of the assessment and further plans to senior officials at the Bali Process Ministerial Conference and Senior Officials Meeting in August 2018, and a preliminary version of the assessment was presented for feedback at the seventh ADFM meeting in November 2018. The ADFM is grateful for the support of the Bali Process Regional Support Office, the Office of the United Nations High Commissioner for Refugees and the International Organisation for Migration, and for the cooperation of the Bangladesh Ministry of Foreign Affairs and Ministry of Home Affairs throughout the assessment and in the months since. The ADFM is a Track II regional forum for independent and inclusive policy development on forced migration issues, formed in 2015. Learn more about the work of the ADFM here.